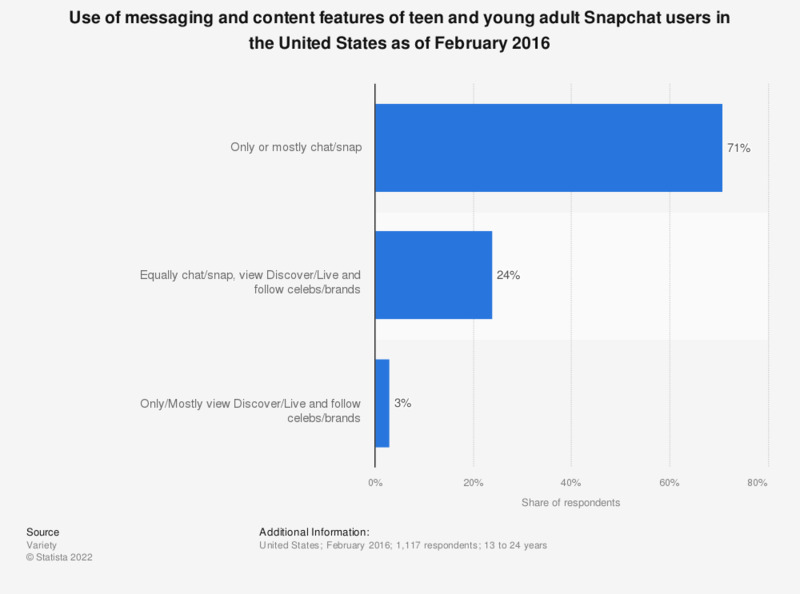 This statistic presents the use of messaging and content features of teen and young adult Snapchat users in the United States as of February 2016. During the survey period, the majority of users stated that they predominantly used chat and snap features. Everything On "Internet usage of teenagers in the United States" in One Document: Edited and Divided into Handy Chapters. Including Detailed References. Statistics on "Internet usage of teenagers in the United States"
Why do you choose to use WeChat for offline payment?